Both the 2019 Range Rover and the 2018 Mercedes-Benz GLS are luxury SUV models that offer more power and better interior features than most other models in their class. 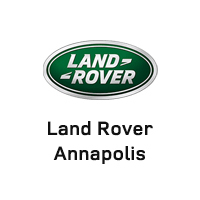 Before getting behind either one of these vehicles in Edgewater, learn more below with Land Rover Annapolis! Engine power is one of the first things drivers consider when comparing 2019 Range Rover to the 2018 Mercedes-Benz GLS. 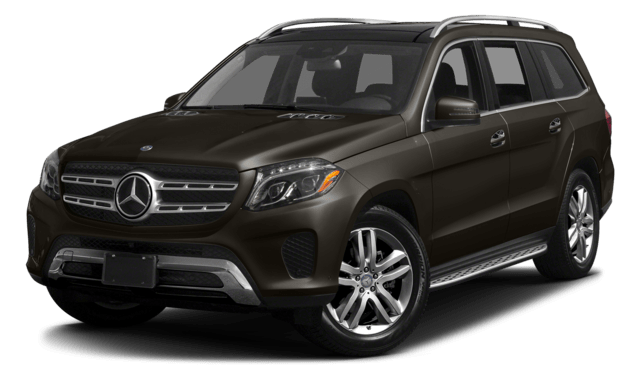 Both the 2019 Range Rover and the 2018 Mercedes-Benz GLC offer a range of engines for Severna Park drivers, including a V6 standard and an available V8. However, only the Range Rover offers an optional diesel engine for up to 254 hp and 443 lb-ft of torque. That might be why the Range Rover can tow up to 7,716 pounds while the Mercedes-Benz GLS only handles up to 7,500 pounds. 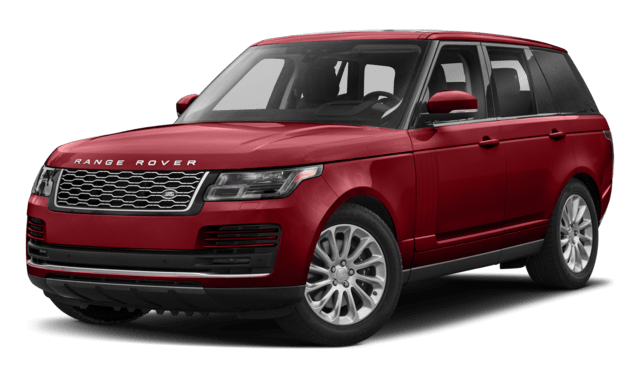 Compared against the Mercedes-Benz GLS, Lexus LX, Ford Explorer or any other SUV you care to mention, the 2019 Range Rover comes out ahead on Crofton roads. You’ll find the perfect Range Rover price or Range Rover lease for the trim you want alongside a range of accessories when you visit Land Rover Annapolis in Annapolis, so contact us today to find out more. Learn More with Land Rover Annapolis!